REDLANDS. AN EXCEPTIONALLY BEAUTIFUL, ELEGANT HOME AND ENGLISH COTTAGE GARDEN. PERFECT FOR SOPHISTICATED, REFINED COUNTRY LIVING. Redlands, in exclusive Burradoo Estate, is secreted away in a boutique enclave, in quite possibly the quietest corner of prestigious Burradoo. This beautiful, elegant, home with heart has been filled with laughter, love and light and it truly shows. 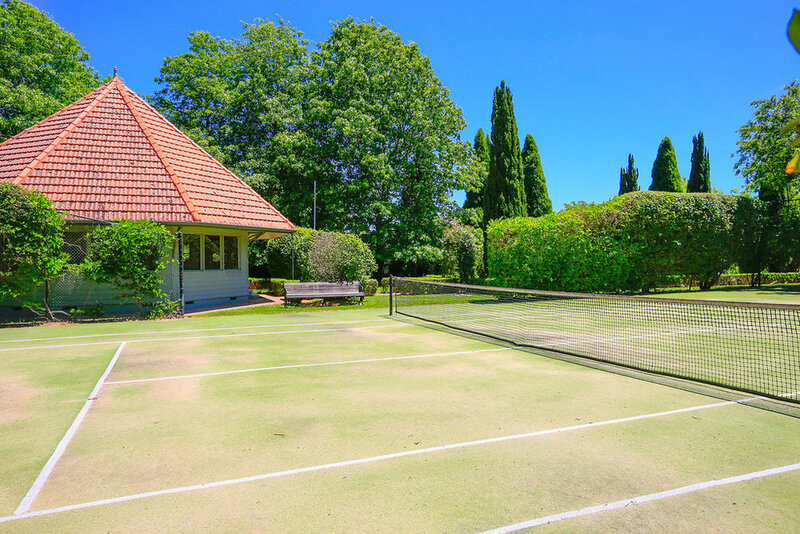 Burradoo Estate is a popular, highly regarded private niche that holds prime position in a 6 star location with the privilege of its own Summerhouse Pavilion and tennis court for entertaining and the pure enjoyment of its homeowners. This exquisite home showcases the ultimate in sophisticated, refined living. Redlands eloquent design creates the perfect downsizers home, featuring an idyllic north facing sunny entertaining deck set amidst a gorgeous welcoming English style cottage garden, all complemented by the ideal sized block. A stunning residence or stylish country weekender affording the lucky new owners a lock and go lifestyle well suited to jetsetters or executives escaping the demands of city life. 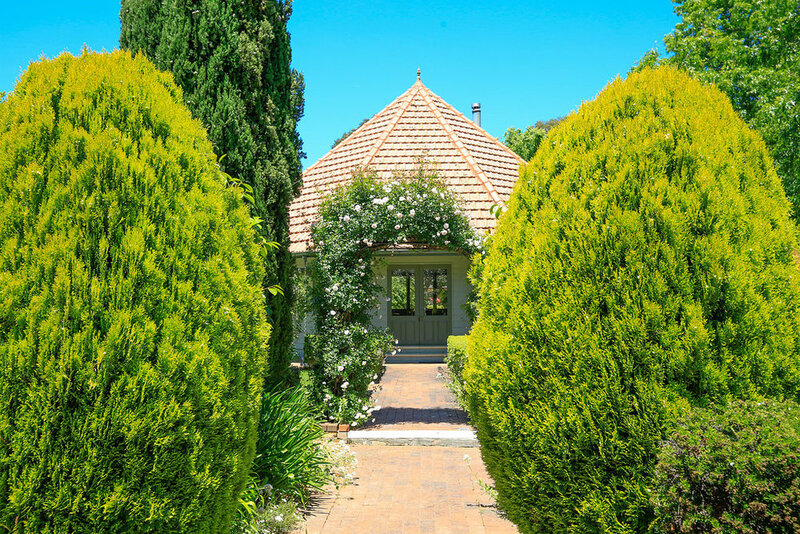 Yet situated only a few minutes to vibrant Bowral. The finely curated, inviting entrance garden references the pretty colours, style and textures of Monet’s Giverny in France. A romantic English style cottage garden, has been cultivated and manicured with tender loving care and with established, private hedging of considerable height. A bright sunlit, warm, welcoming fireside lounge with Jetmaster gas fireplace perches over green garden views for supreme relaxation. Receiving generous natural light too, the large and airy dining room sits in perfect harmony between the kitchen and the sunny deck positioned for all day sun for superior living in a whisper quiet locale. A charming sitting area in front of the conservatory-like windows gives a sense of contemplating or reading while nestled under a cascading tree canopy. The huge, radiant white eat-in kitchen is set high with garden views, a large walk in pantry and is well appointed. The dedicated study area located in the main hall provides bonus space for work or play. An intelligent floor plan optimises ease of living, entertaining and relaxing. At the far end of the home the three bedrooms all with garden views over the impeccably maintained grounds are smartly located. The oversized master suite features a large full sized ensuite and walk in robe. 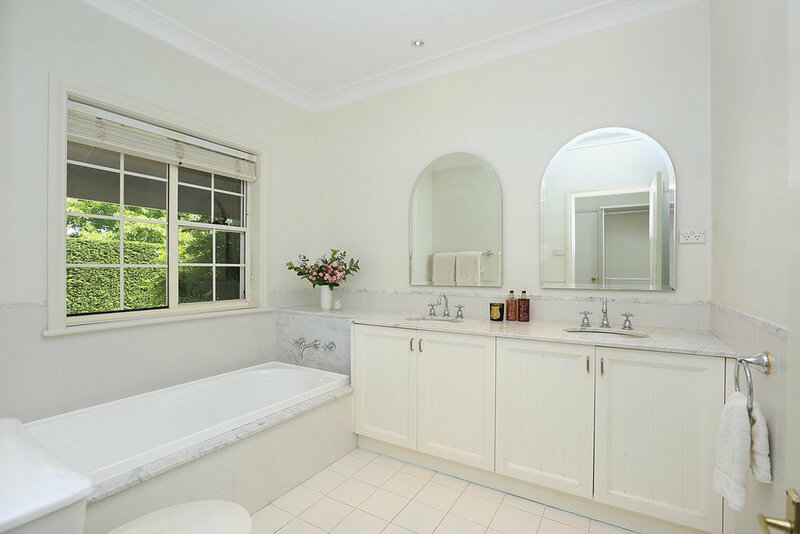 The large full sized, white contemporary marble bathrooms perfectly partner the adjoining bedrooms. Redlands in Burradoo Estate is a freestanding community titled home on its own private 982m2 size block in a beautifully spaced and landscaped, park like estate. 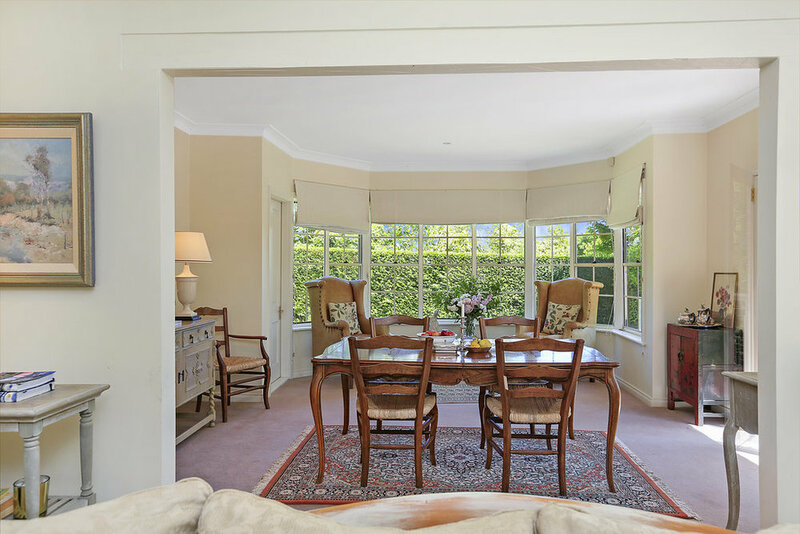 The fortunate residents have the bonus entitlement to enjoy use of the Summerhouse Pavilion for their own private entertaining with their guests and the added advantage of access to the central tennis court too. Redlands in Burradoo Estate presents an incredible opportunity to acquire a modern, highly sought after, prestige lifestyle estate, that allows you to effortlessly experience country style and Burradoo dream life on a perfectly proportioned scale, without the taxing effort of maintaining a larger rural property. Strata fees $688 per quarter. Council rates approx. $625 per quarter. Water rates approx. $540 per quarter.